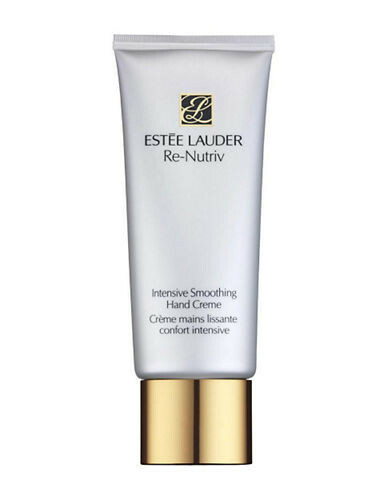 - Formulated with precious moisturising ingredients and our advanced anti-spot technology, this sumptuous creme deeply hydrates as it helps reduce the look of dark spots. - Visibly smooths away dryness. 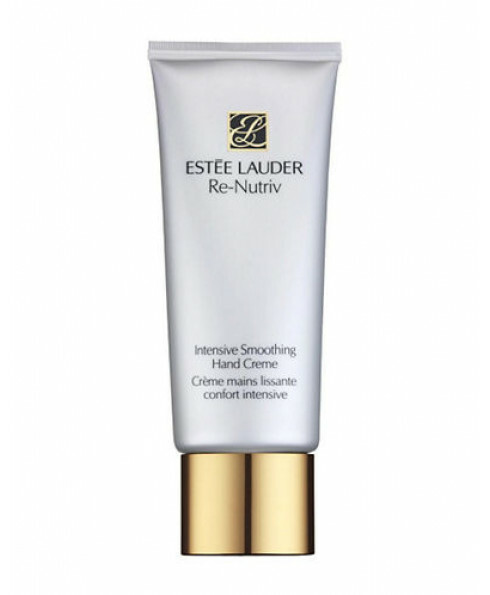 - Hands look younger and more supple. - Skin remains soft and moisturised, even after multiple washings.